For the second time in just a week a train derailed in Connecticut. 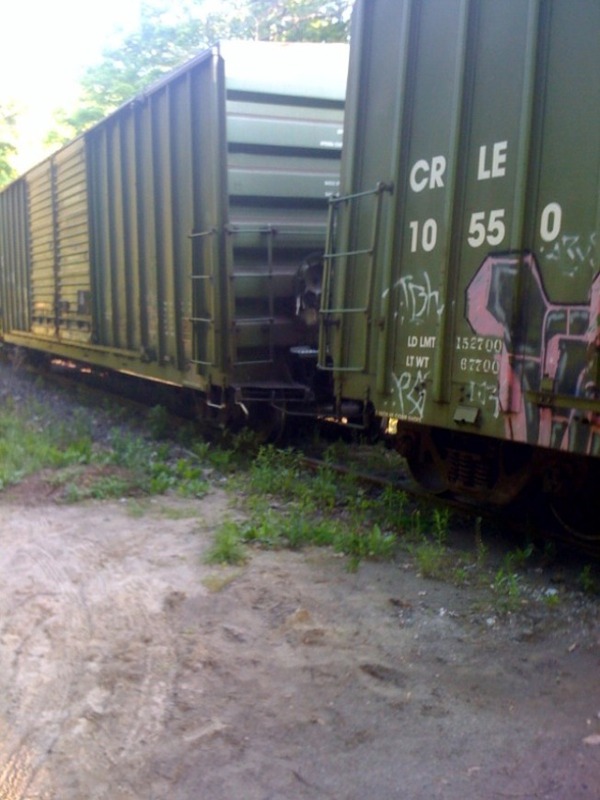 Around 3 p.m. Friday afternoon a train went off the tracks in New Milford. According to Housatonic Railroad, the train was heading from New Milford to Canaan. The company says the train was traveling at a slow speed when wheels on a few cars went between the ties. Nobody was injured in the accident, and neither the cars nor the tracks were damaged. Most of the train cars were empty. There were a few cars that were carrying garbage. Sarah Donahue lives nearby and she told NBC Connecticut that she has noticed the track wasn’t in good condition. She said it’s no surprise that there was a derailment. This is the second train incident in three days. Wednesday, nine train cars went off the tracks in Lisbon. The mess isn’t expected to be cleaned up until Monday. The train in New MIlford will remain in its position until Monday when Housatonic Railroad says they will fix it and send it back to Canaan.